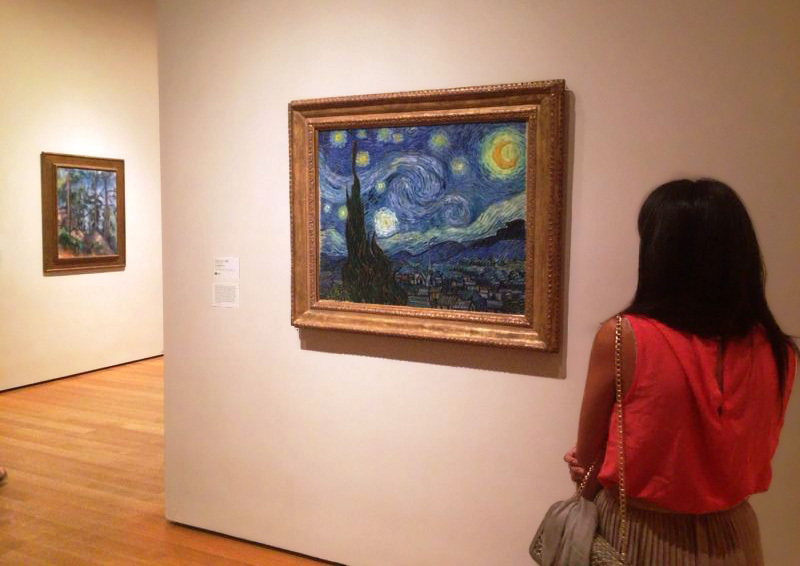 There are few better ways to feed the brain than by visiting a good museum. New York museums offer an excellent variety of historic works and the best of modern art, while the city’s numerous galleries continue to offer both collectors and enthusiasts alike the very best the art world has to offer. With so many NYC museums to choose from, it’s hard to know where to begin. 1000 5th Ave at Central Park (metmuseum.org), $25 recommended admission. Occupying two million square feet, with a permanent collection of over two million works of art, the Metropolitan Museum of Art is one of the largest art galleries in the world. This famous fine arts museum in NYC boasts works from classical antiquity, Ancient Egypt, Asia, Byzantium, and Europe, with nearly all of the European masters represented. The Temple of Dendur, a bronze cast of Auguste, Rodin’s The Burghers of Calais, Jackson Pollock’s Autumn Rhythm (Number 30) and Van Gogh’s Self-Portrait are perennial (and also my personal) favorites. 11 West 53rd Street in Midtown West (moma.org), $25 admission. The MoMA has been called the most influential modern art museum in the world, and its contemporary space and design make it seem like an artist’s sanctuary. Founded in 1929, the Museum of Modern Art is home to more than 150,000 pieces of Modern and contemporary art, from paintings and photographs to sculptures and films. 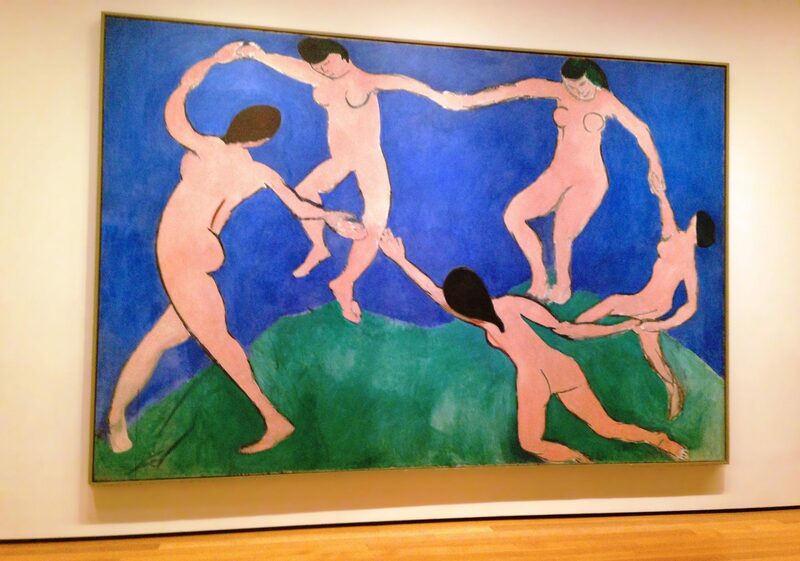 It houses some of Modern art’s most recognizable works: Van Gogh’s The Starry Night, Dalí’s The Persistence of Memory, Picasso’s Les Demoiselles d’Avignon and Matisse’s Joy of Life. 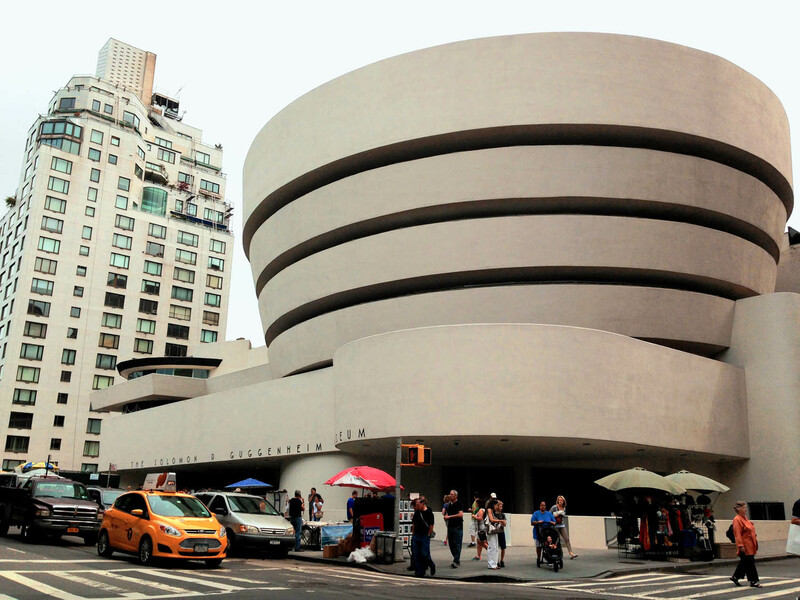 1071 5th Ave on the Upper East Side (guggenheim.org), $22 admission. 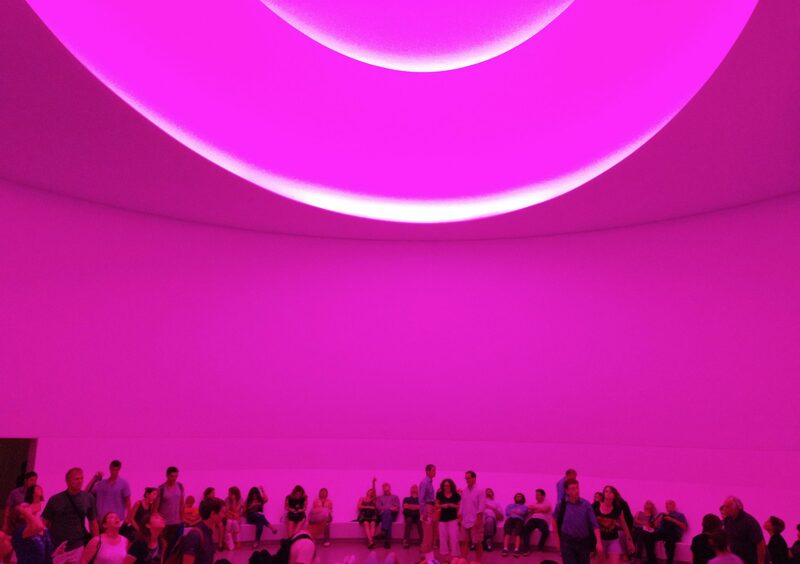 This is one of the most iconic museums in the world and the most unique art museum in New York. A sculpture in its own right, architect Frank Lloyd Wright’s building almost overshadows the collection of 20th century art it houses. 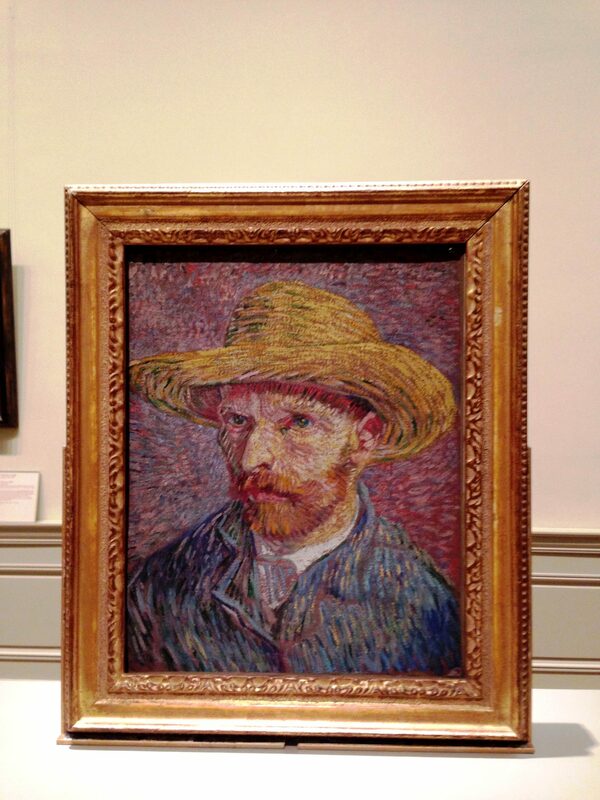 Housed within the museum are 300 representative works culled from the Guggenheim Foundation’s 7,000-piece collection, including works by Picasso, Monet, and van Gogh. This must-see museum on 5th Avenue in New York is truly one-of-a-kind. 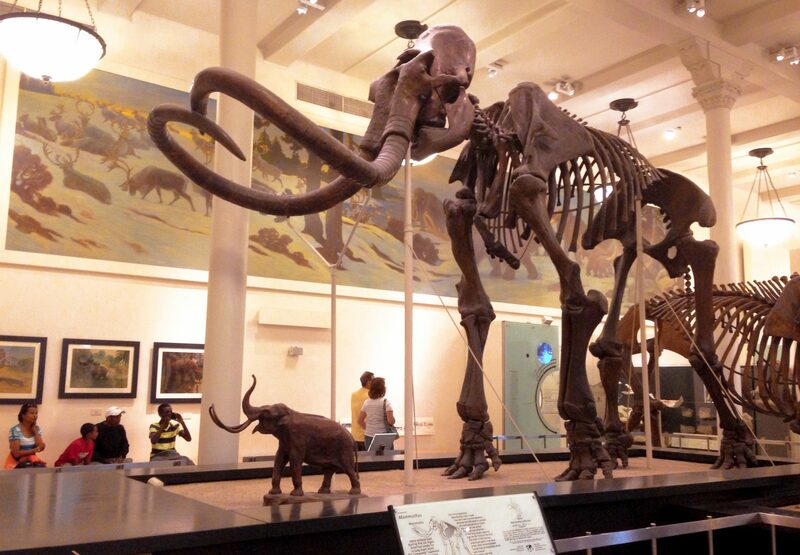 79th Street and Central Park West on the Upper West Side (amnh.org), $22 suggested admission. Founded in 1869, the American Museum of Natural History documents human cultures, the natural world and the cosmos. The museum’s most popular attraction is the museum’s fourth-floor dinosaur exhibit, with fossil skeletons of a Tyrannosaurus rex, Stegosaurus, Triceratops and some lesser-known duck-billed dinosaurs. 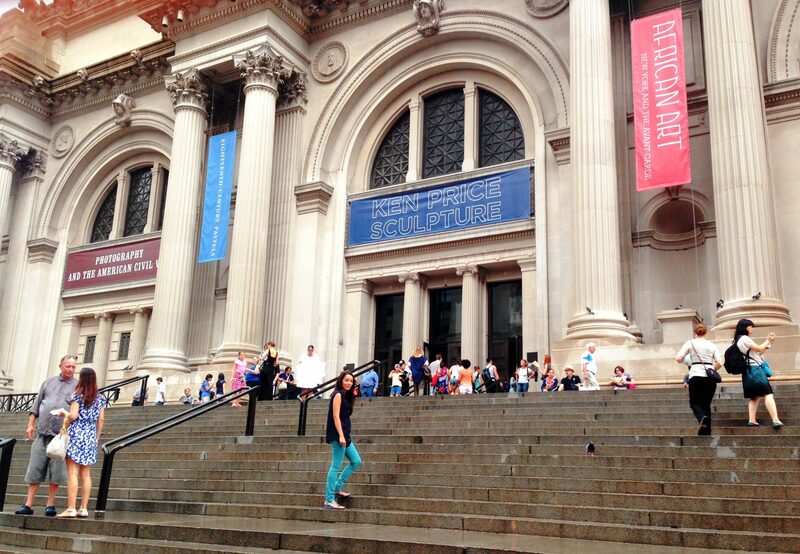 What is your favorite museum in New York City?